2Stone Designer Concrete Inc. is a design firm specializing in pre-cast lightweight fibre reinforced concrete. We are the exclusive manufacturer of the innovative 2Stone Concrete Veneer series, 2Stone Furniture, and a host of award-winning functional custom work. We are in the business of providing simple concrete solutions for our customer’s complex design challenges.We know first hand that every project is unique and our goal is to give you the products and tools necessary to bring it to life exactly as you envisioned it. 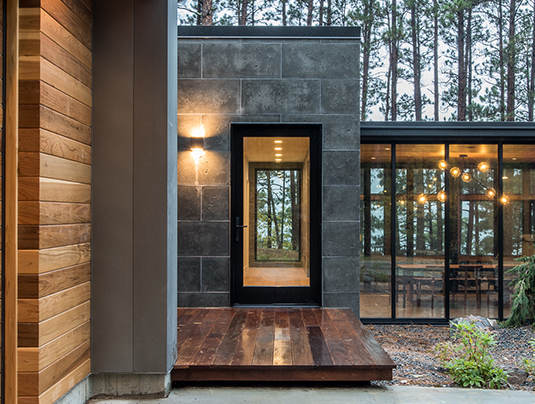 Our products will change the way industry professionals and homeowners incorporate concrete into their projects.